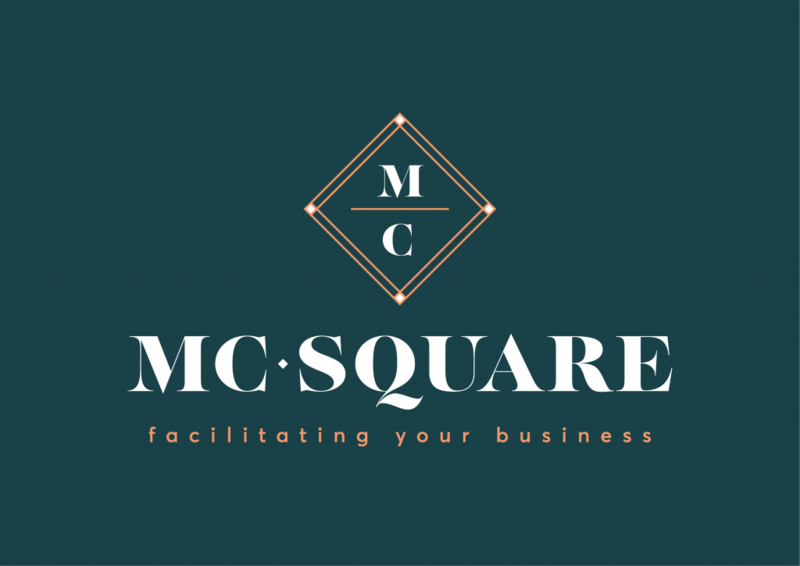 MC-SQUARE offers a wide range of conference facilities. Perfectly designed for your interviews, meetings, conferences and training needs. Complete furnished and equipped with audio-visual equipment and on-site catering facilities. HD videoconferencing available on site, get connected to the world without spending budgets on flight tickets. Stylish and comfortable meetingrooms from 2 up to 50 persons, high speed Wifi included.